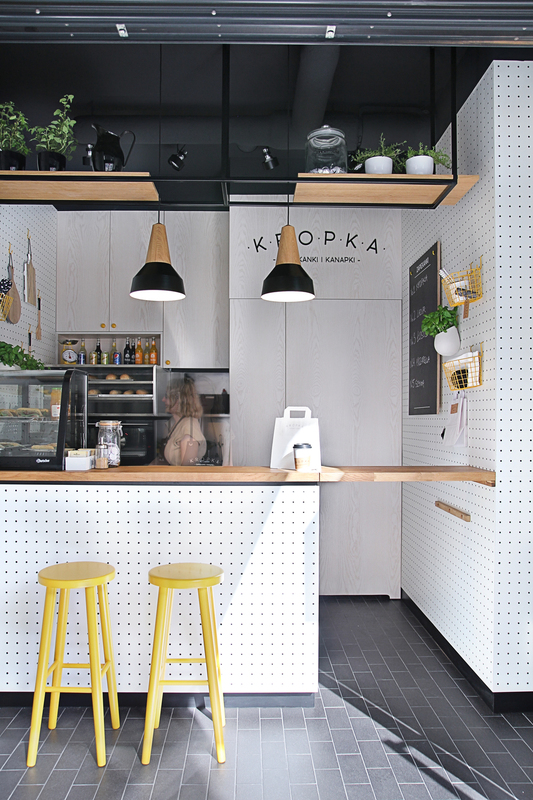 We were very happy to find this beautiful snack bar located in Gdynia, Poland on Trendland the other day. Designed by the talented P/B Studio , the project is styled with our Eikon Oak in black with black cable! We love it!